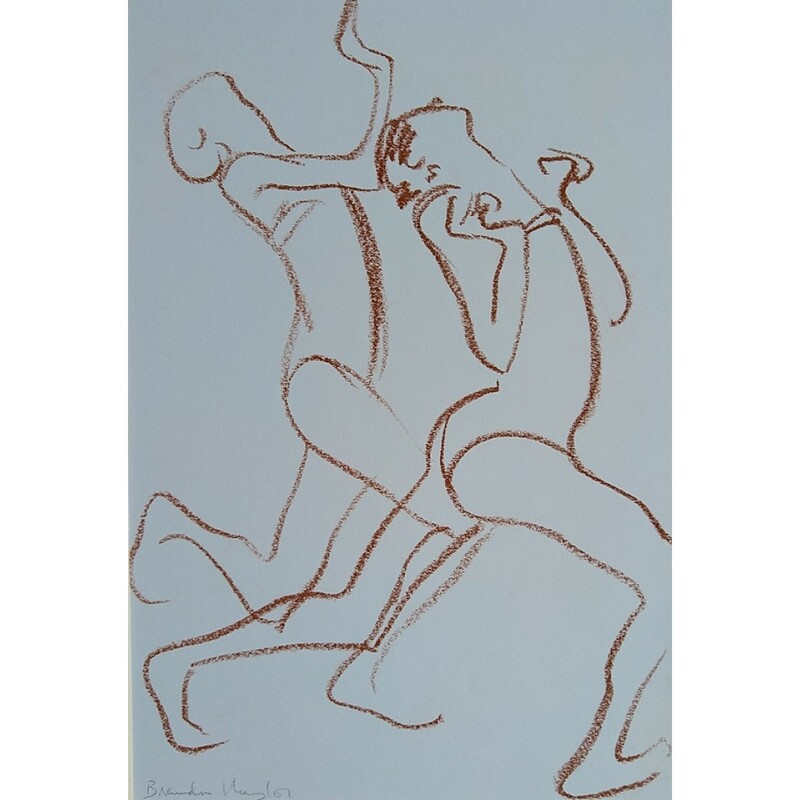 Visitors from South America I - 1994 Pastel/crayon 24x36cm Signed Mounted, unframed £..
B.O.P. 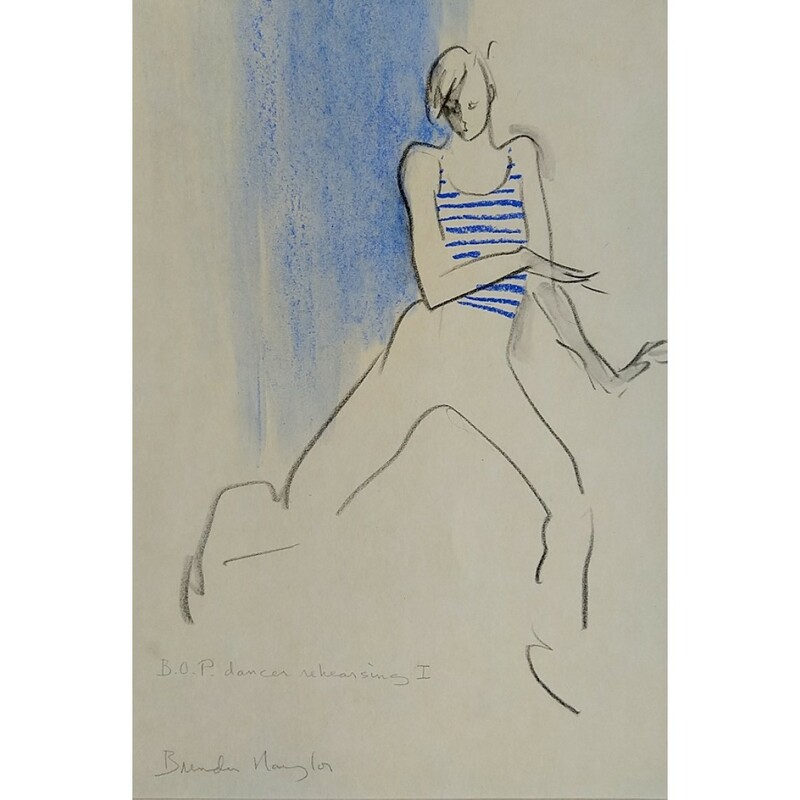 Dancer Rehearsing I (1998) Pastel/crayon 24x36cm Signed Mounted, unframed £120..
B.O.P. 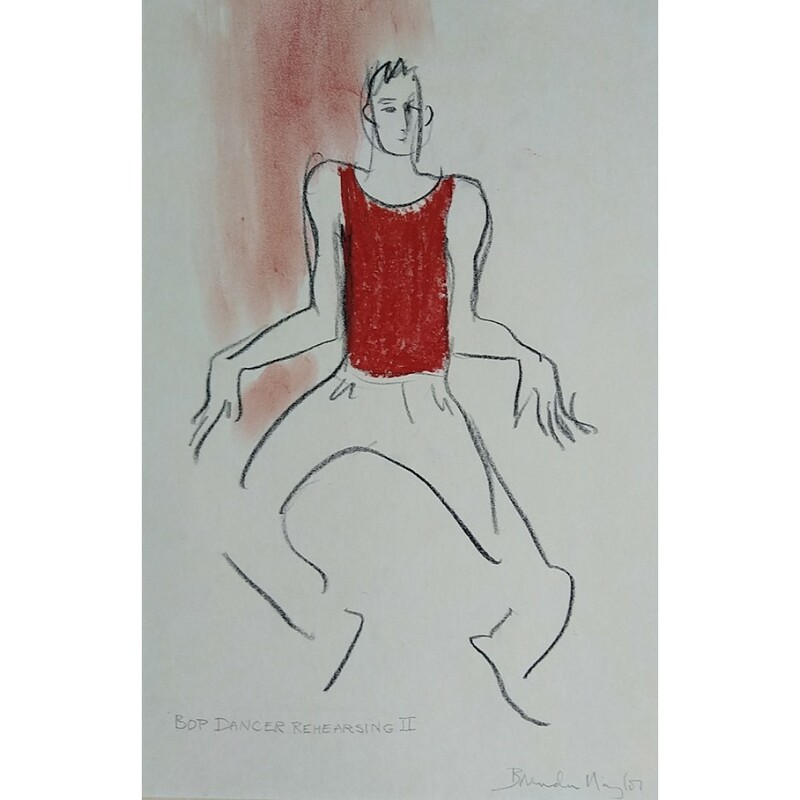 Dancer Rehearsing II Pastel/crayon 24x36cm Signed Mounted, unframed £120..